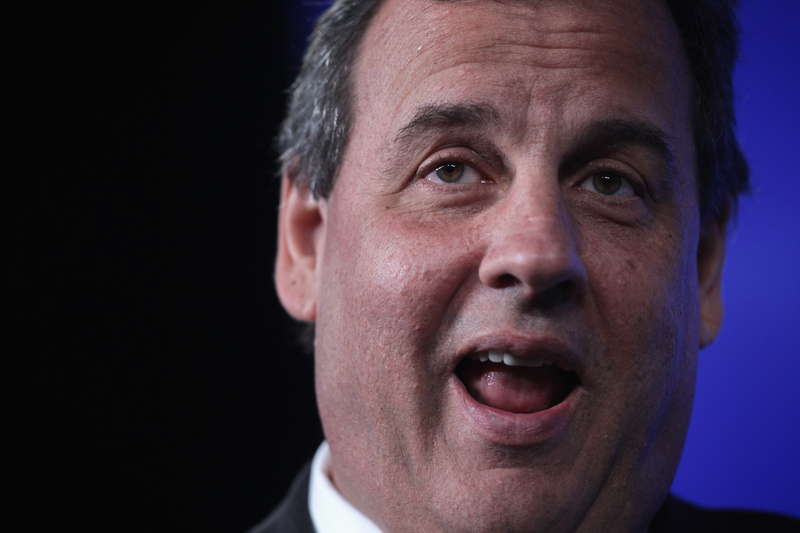 Chris Christie slams colleges "drunk on cash"
New Jersey Gov. Chris Christie on Thursday proposed withholding federal aid to colleges that refuse to provide more transparency in their finances and endorsed letting students pay down their loans with community service. Speaking at Iowa State University in Ames, the potential Republican presidential candidate also blasted teachers unions for putting "the comfort of adults ahead of the potential of our kids." He held out concessions he'd won on tenure protections in New Jersey as a model for the nation. His speech on education was his fourth in a policy series as he decides this month to run for the GOP nomination. Christie took aim at tuition costs, a concern that has come up frequently during his travels to early-voting states. "Some colleges are drunk on cash and embarking on crazy spending binges, just because they know they can get huge revenues from tuition," he said in the text of his remarks. "We have million-dollar-plus salaries for education administrators, and millions more being poured into unnecessary college bureaucracy." Is a college degree worth taking on thousands in debt? Christie said schools need to be more open about their finances and unbundle costs so students don't have to pay for services they're not using. He said they should have to do so as a condition for getting federal aid and grants. "If you are unwilling to show us what we are paying for and (to) permit us to pay for the education we want, then we should prohibit those institutions from taxpayer-funded programs," his speech said. "It is simple fairness and common sense." Christie dismissed the idea of making higher education free as a "typical liberal approach" but proposed changes to student loan programs. He threw his support behind allowing students to use community service to earn taxpayer-financed grants to pay off student debt. Christie also endorsed income share agreements, in which students agree to pay a certain percentage of their future earnings for a defined period of time in exchange for private financing. Christie clashed with the teachers union in New Jersey, winning a deal on tenure that makes it easier to fire teachers and achieving an expansion of charter schools. The speech kicked off a two-day visit to the state.